Located 39 km from Plymouth, Bootlace Cottage offers pet-friendly accommodation in Tywardreath. 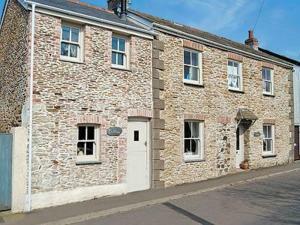 The property features views of the garden and is 28 km from Newquay. The kitchen is fitted with an oven. See all Bootlace Cottage reviews..